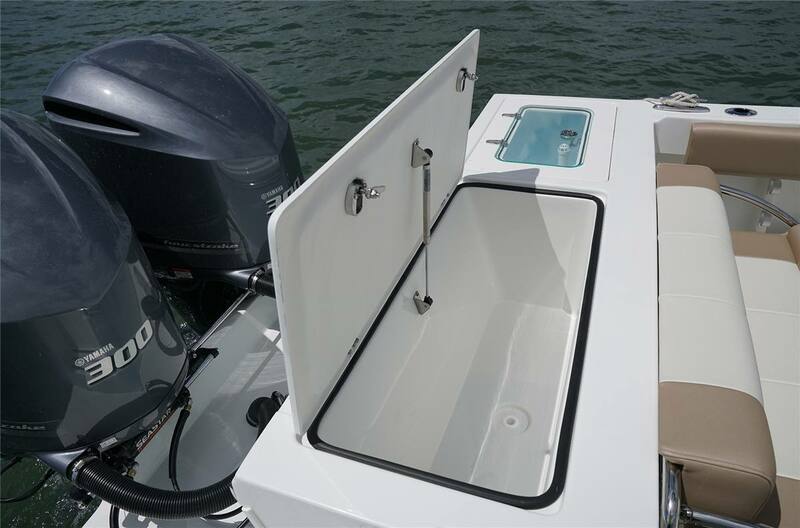 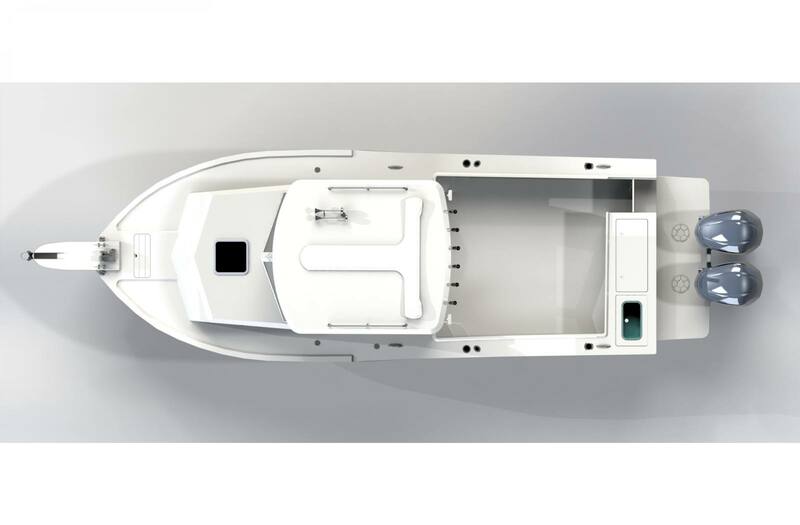 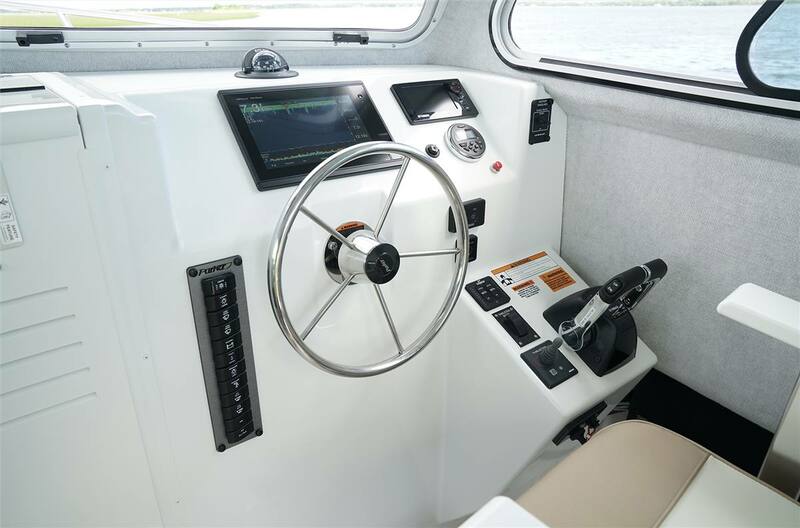 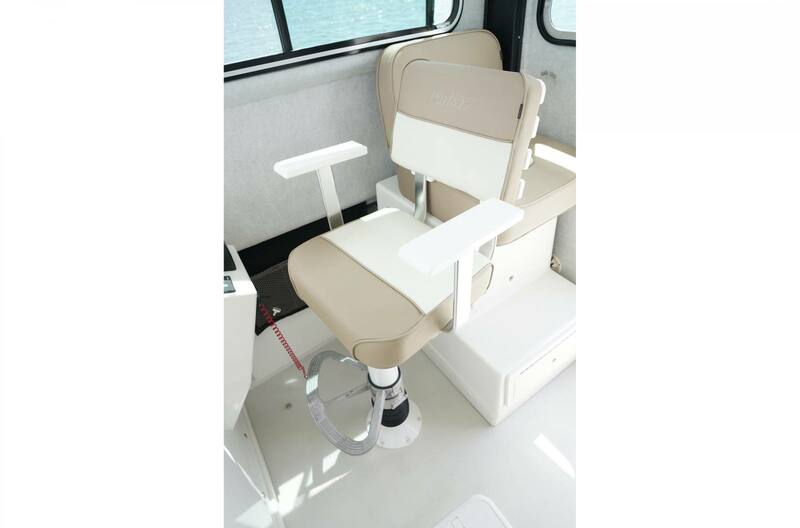 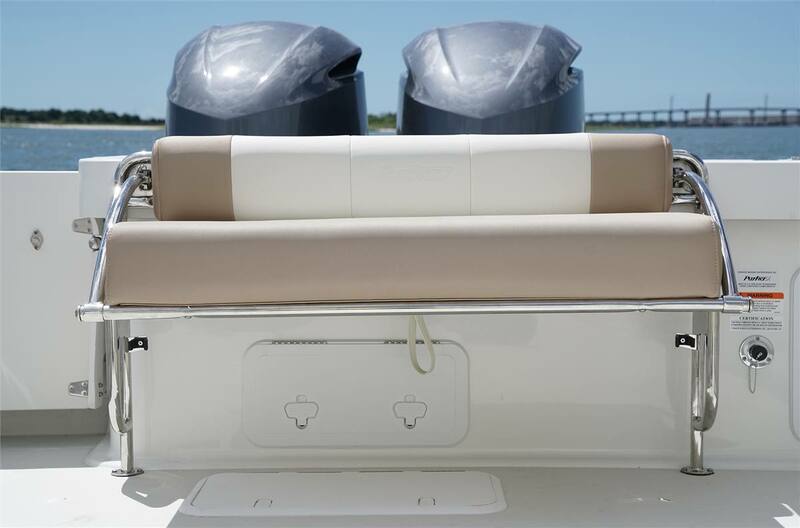 Forward Cabin (76"l, 64"w,44" hdrm over bunk): Twin berths w/storage & cushions; headliner; portlights (p & s) w/screens; overhead ventilation hatch w/screen; cabin lighting; anchor locker door; electric flushing head; console access door; lockable entrance door w/companionway hatch. 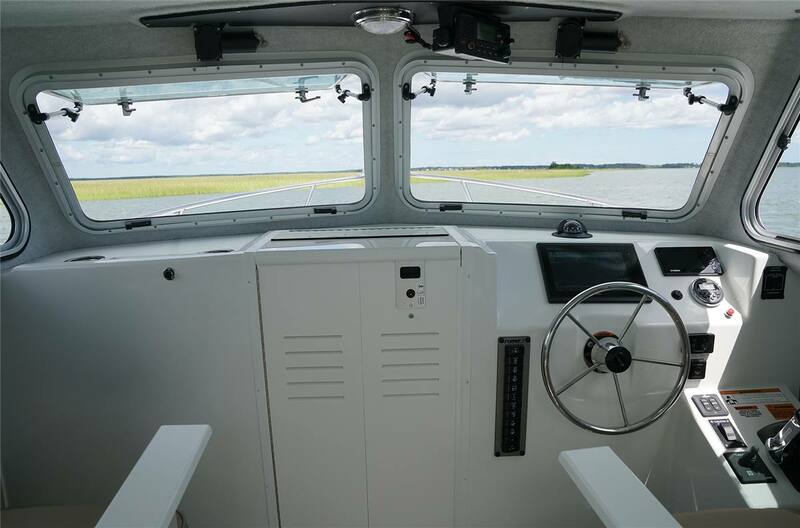 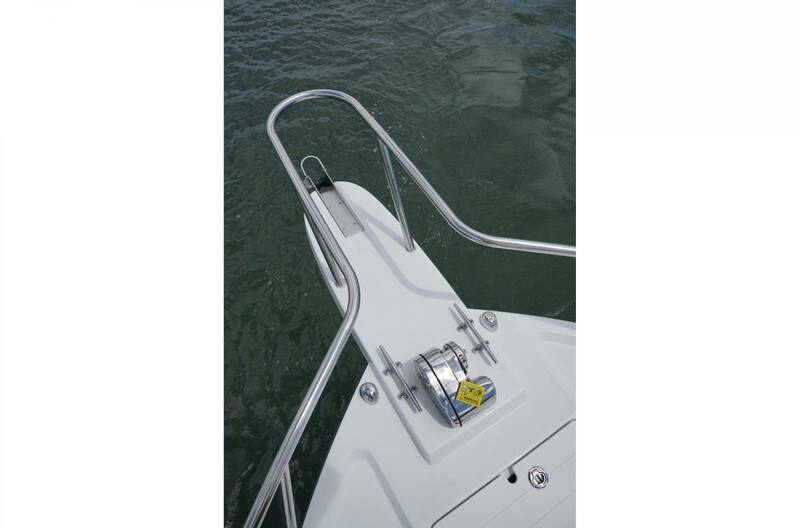 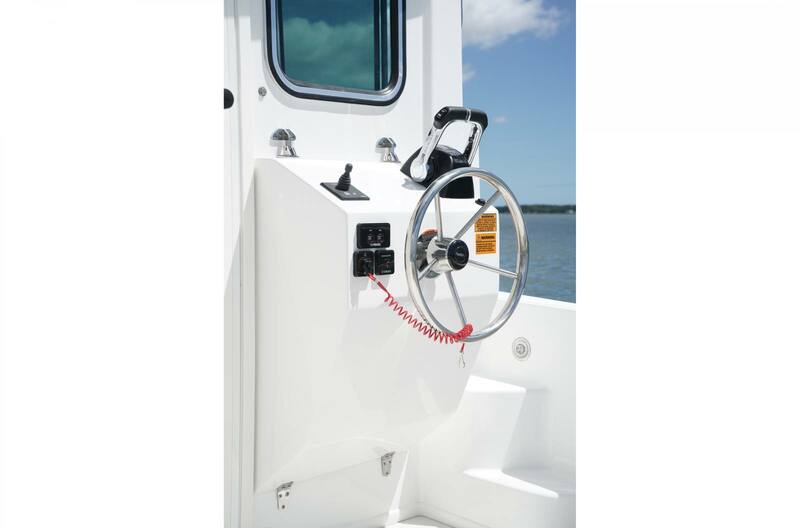 Pilothouse (59"l, 82"w,76" hdrm. 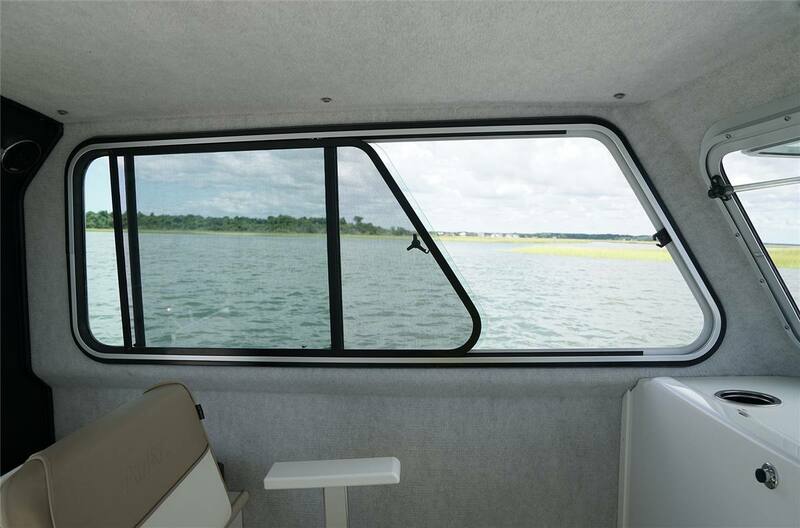 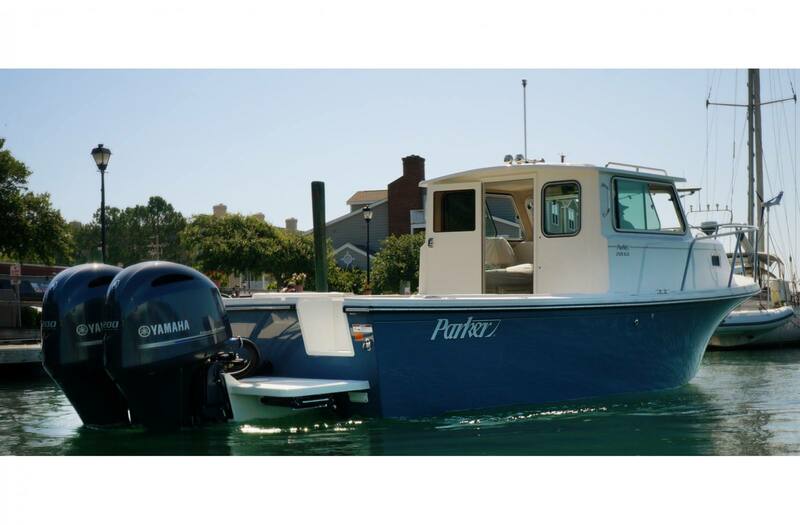 ): Tinted windshields (p & s opening) & windows (sliding side windows w/screens) with anodized aluminum frames; headliner; NEW overhead lighting; ladder back chairs w/cushions & footrests (p & s, fwd); companion seats (p & s, aft) & interior storage; non-skid on pilothouse floor, grabrails (p & s) on aft bulkhead, cup holders (2 ea) on dash.